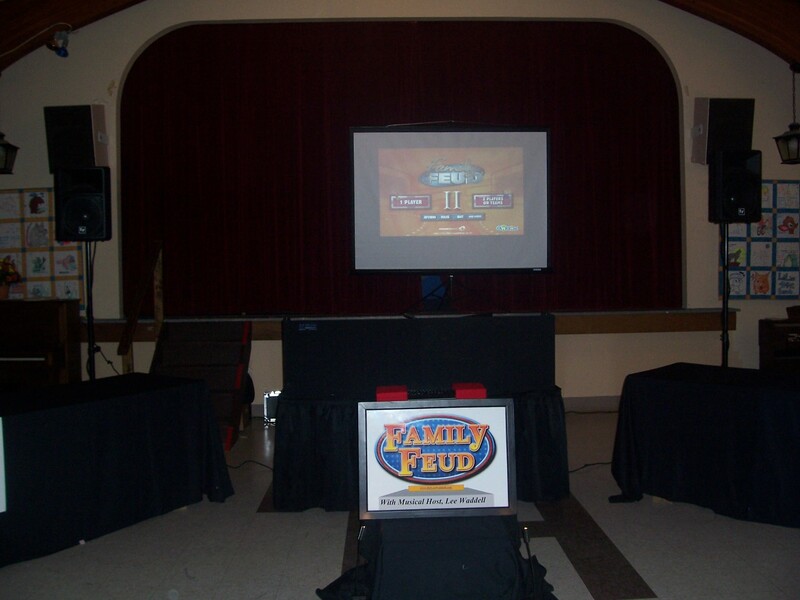 Let’s Play, The Family Feud! This option is an absolute blast for any corporate event!!! 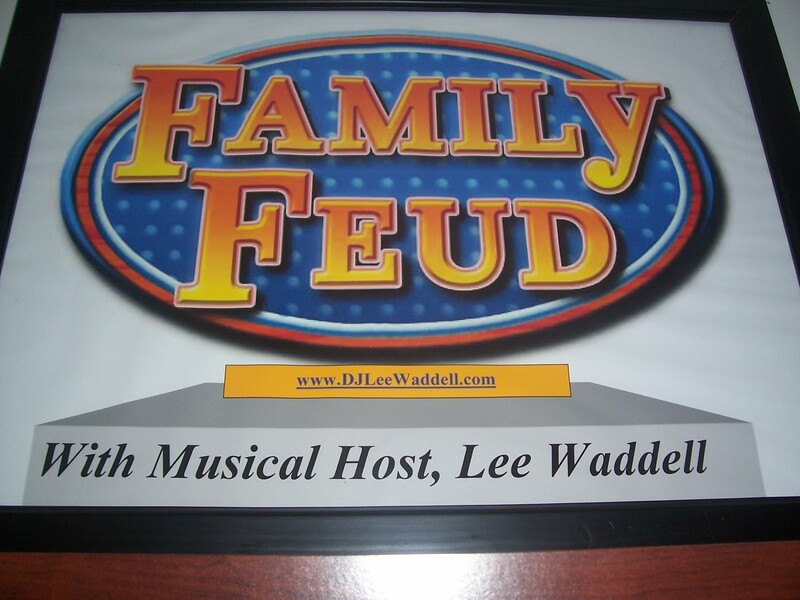 Dj Lee Waddell offers the computerized version of the Family Feud Game Show!!! This simulation of the real thing functions like you see on TV, with the same crazy questions and format between two teams that you know. 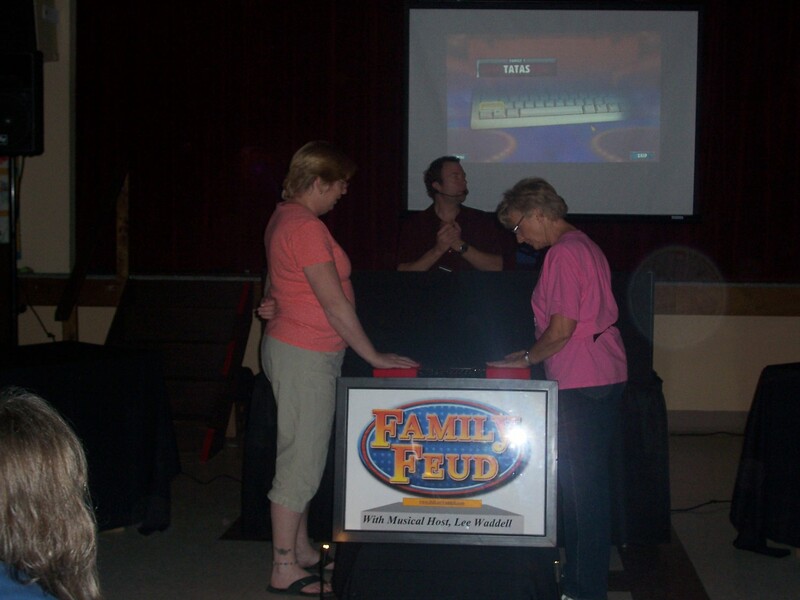 Between 5-8 players can be on a team, in which your Feud Host (DJ Lee) can randomly select teams for you, or guests can predetermine their teammates. Musical Host Lee Waddell will work with you to determine how many teams, games, and how you would like them to compete to find the champion team in the end!